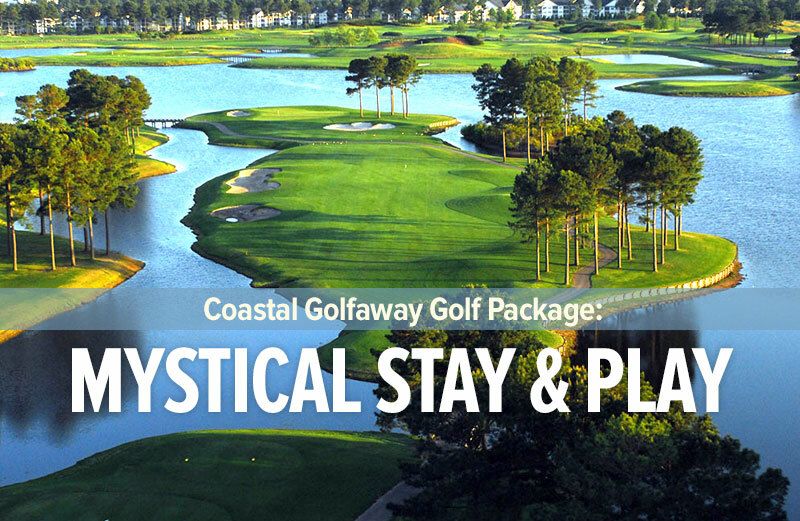 One of the newest Wilmington golf courses, Magnolia Greens is located 5 minutes SW of historic downtown on highway 17. 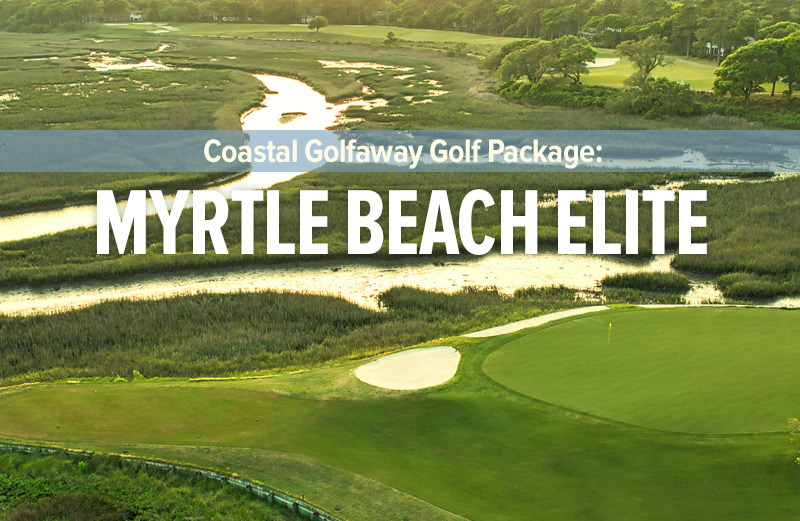 A convenient course from any Wilmington area hotel, but it’s convenient as well for a golfer that’s driving to the Myrtle Beach area. How is this possible? If you’re driving from Wilmington, or even from Raleigh to Myrtle Beach you’ll pass by Magnolia Greens. 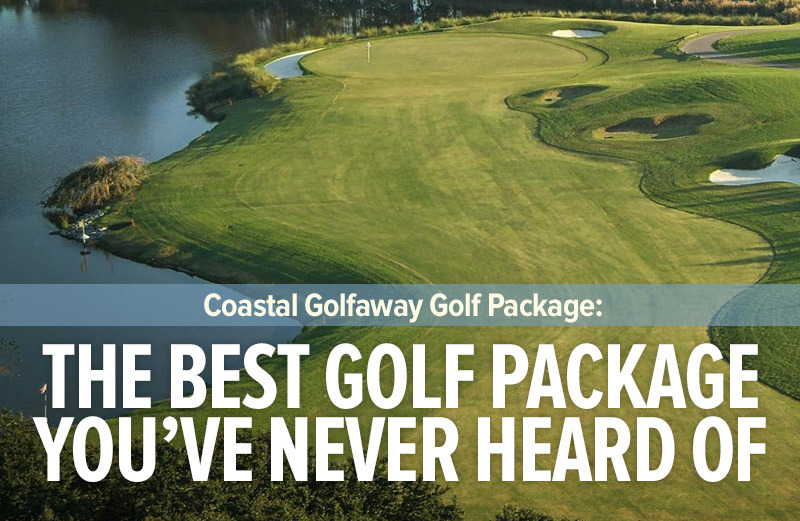 Once there, you’ll wish you had scheduled Magnolia Greens twice. It’s a superb property, new, and a delight to play. The 27 hole course was designed by Tom Jackson and was a host course for the 1998 & 1999 PGA Tour first stage Q-School.